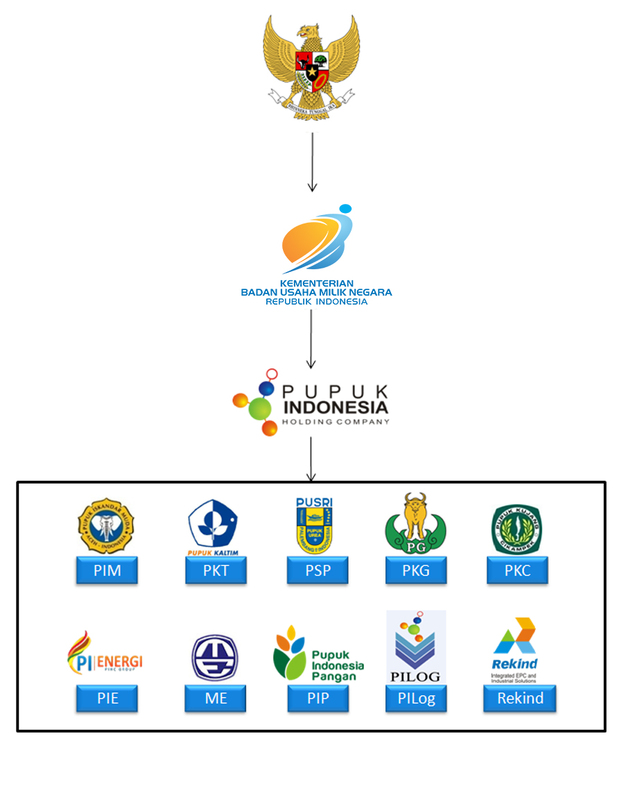 PT Pupuk Sriwidjaja conducts its business operation with the purpose of implementing and supporting government’s policies and programs in economy field and national development, particularly in fertilizer industry and other agricultural products. For more than 50 years, Pusri has deliver significant contribution for the development of national fertilizer industry, food security, and national prosperity. PT Pupuk Sriwidjaja Palembang (Pusri) was initiated as the pioneer of urea fertilizer producer in Indonesia. The company was established with the name PT Pupuk Sriwidjaja (Persero), on 24th December 1959 in Palembang, South Sumatera, Indonesia. Pusri engaged its business operation with main purpose to perform and support government’s policies and programs in economy and national development sector, particularly in fertilizer industry and other agricultural products. Pusri’s extensive history as a pioneer of national fertilizer producer for over 50 years has proven its capability and commitment in carrying out the important duty mandated by the government. In addition to be national fertilizer producer, Pusri also bears the duty to carry out trade, services and other businesses related to fertilizer industry. Pusri is responsible in performing distribution and marketing for subsidized fertilizer to farmers as a form of Public Service Obligation (PSO) implementation, supporting national provision program by prioritizing fertilizer production and distribution for farmers throughout Indonesia. The trading of non-subsidized urea fertilizer in which to fulfill fertilizer needs for plantation, industry, and export demand is a part of company’s other business operation outside from the responsibility of Public Service Obligation tasks. As a company which is responsible for national fertilizer industry continuance, Pusri has experienced various management and authority rearrangement closely related with government policies. At present, Pusri officially operates under the name of PT Pupuk Srwiwidjaja Palembang with Pusri as the same brand and trademark.